Your go-to shorts for the pool and the beach. The YD Check Leisure Watershort features everything you need for hitting the pool or heading to the beach. 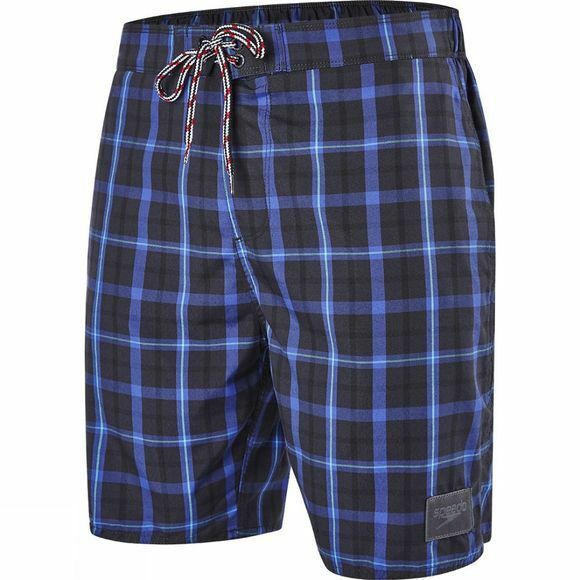 These swim shorts have a stylish yarn dyed check design, and a tailored front with a semi elasticated waist for the perfect fit. A back welt pocket provides storage for your essentials.